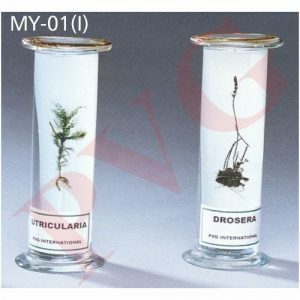 Provide shelter for different animal species in the laboratory. 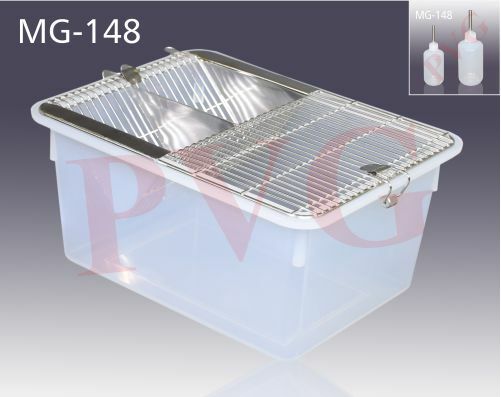 The metallic top provides proper ventilation and has provisions for feeding the species. 148.01 290 x 220 x 140 125 ml. 148.02 430 x 270 x 150 250 ml.